Tee is a longtime member of the Wilmington INBassadors, helping to support and promote Wilmington's wealth of arts, businesses, causes and events. 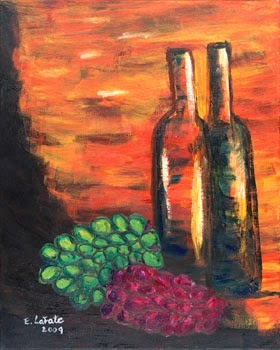 *This post can also be found on the new blog site at INWILMINGTONDE.COM. Warm weather, a light breeze and a clear sky were the perfect accompaniment to this week’s Shipyard Summer Concert at Dravo Plaza on the Wilmington Riverfront. For this, the sixth week of the eight-week series, the theme was Latin music, and the musical guests definitely brought hot rhythmic grooves. 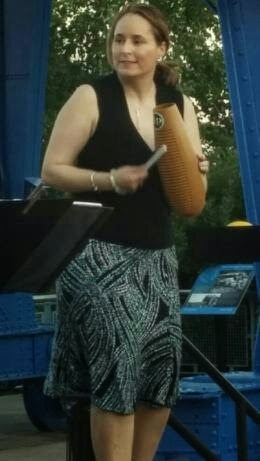 Karen Rodriguez Latin Jazz Ensemble is a quartet that delivers a unique yet authentic sound with keyboard, bass and percussion. The lead singer, Karen Rodriguez, is passionate and expressive as she brings the music to life through her smooth vocals. In addition to Latin jazz, the group also performs Salsa, Cha Cha, Bossa Nova, Samba, Mambo, Tango, Rumba and Cuban music, as well as the sweet and romantic Bolero. The set included fun, upbeat songs like "Marie LaVeaux," and "Pa Gozar," which means “to have fun." It wasn’t long before concertgoers left their seats to dance Salsa, Bachata, and Cha Cha to the music. Karen then slowed things down with the jazzy "Autumn Leaves" and "Adoro," which is a sweet ballad about love. The group also performed some cover hits: "Body & Soul" by Esperanza Spalding, "Peel Me a Grape" by Diana Krall, "It’s Too Late" by Carole King and "Killing Me Softly" by Roberta Flack — all of which were beautifully performed by Rodriguez. After this, it was time to get up and dance some more, as they played Salsa, Samba and Brazilian music. The children in the audience especially had fun dancing to a song about pollo ("chicken" in Spanish). Bailar! Many came out for the concert and to enjoy a warm evening on the bustling Riverfront. People of different ages and backgrounds were brought together by the music, and they danced together to the rhythm. It was a peaceful gathering, which added to the beautiful evening in Wilmington. Be sure to catch the last two weeks of the Shipyard Summer Concert Series, which will include reggae music by Jah Works on August 21 and New Orleans jazz with the Barbone Street Band on August 28. 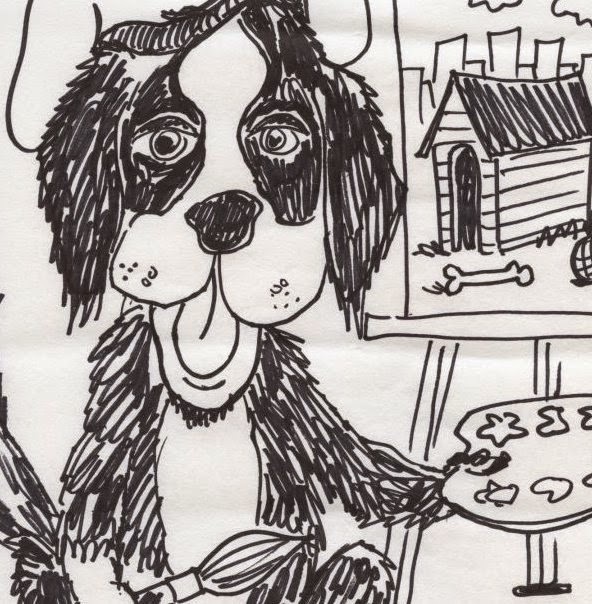 Art goes to the dogs this weekend…and this FREE event comes with an enthusiastic “four paws up” endorsement from Dewey the Art Dog! 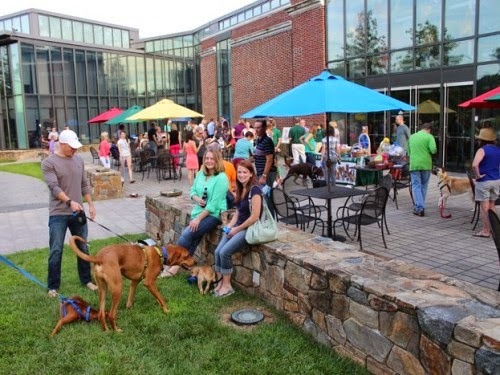 In partnership with Delaware Humane Association, this free event includes dog portraits by caricaturist Sam Mylin in the Copeland Sculpture Garden, plenty of treats for four-legged friends and drinks for you. P.S. While you’re here, also check out Transitions: The Brandywine Photo Collective, an exhibit featuring works of 20 local artists, located in the Outlooks Gallery. More than just a musical (BONUS: you get dinner, too), the show is based on a true story about Cline’s friendship with Houston fan Louise Seger, who befriended the star in a Texas honky-tonk in l961. All the favorite and memorable songs you love of Cline’s are here: Crazy, I Fall to Pieces, Sweet Dreams and more. It’s a nostalgic journey back in time and a timeless tribute to one of country’s most beloved and best singers. For the second summer, Wilmington’s parks are alive with all manner of arts and culture, thanks to Summer in the Parks. The FREE programs found everywhere from Titlon, Haynes, Kosciusko and Holloway Parks feature live, interactive performances of music, dance, theater, visual arts and crafts. 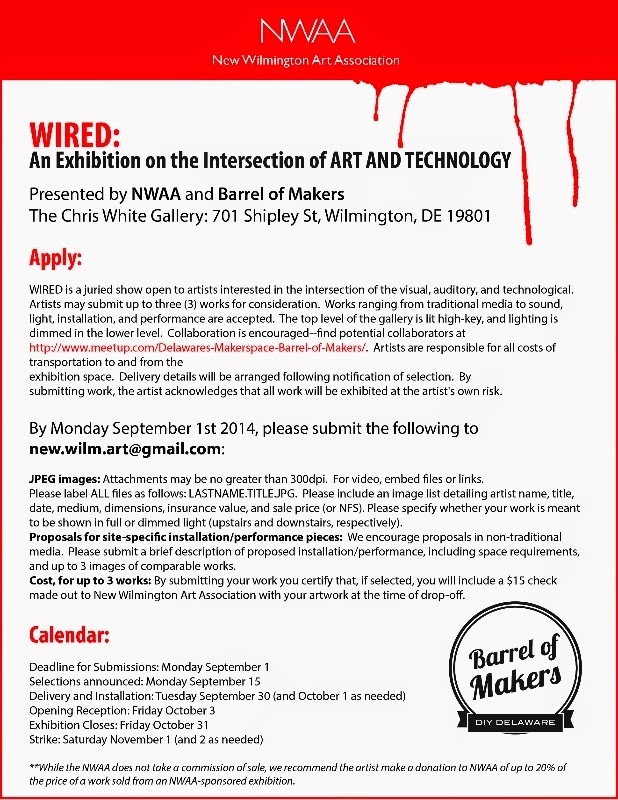 Bring the entire family and experience the Arts in Wilmington’s green spaces. Thursdays in Cool Spring Park are the place to find fresh local veggies, delicious food truck options and plenty of great music, thanks to the partnership with Gable Music Ventures. 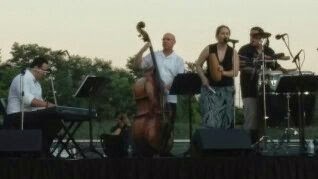 Free live music livens up the park from 6:00-8:00pm ‘til Labor Day, and 5:00-7:00pm after Labor Day. The market itself opens at 4:00pm — get there early, buy some delicious snacks and stake out a prime spot to enjoy the likes of Nik Everett, Nature Jams and more! Another successful Year 2 event is this movie series, sponsored by The Kenny Family Foundation. For only $6, you can enjoy big screen features on the rooftop of, with selections chosen by YOU! Many of Wilmo’s popular food trucks are also on hand to offer delicious snacks. Movies start at sundown and will be moved to Theatre N in case of rain. Showings of “Marley & Me,” “Frozen” and “The Blind Side” complete the month.